It will encourage anyone who has ever had a dream to strive for a reason to keep trying. Memoirs are tricky. Sara Bareilles will be the first to tell you that. And that same multi-talented, Grammy-nominated singer-songwriter does so in the opening pages of her first—and more than likely her last (as stated in the closing pages)—memoir Sounds Like Me: My Life (So Far) in Song. Bareilles doesn’t mention the word memoir either. She calls these eight chapters that span her life up until this point a series of essays. And even then she tells readers she’s fairly uncertain they even live up to that. And that right there, ladies and gentlemen, is who Sara Bareilles is: a genuine, nervous, idiosyncratic mega-talent who doesn’t simply state that she refuses to consider herself worthy of any of the countless accolades she’s received as many mega-talents do; through her writing, she shows us that she can’t understand how she got to her level of success at all. And, much like her music (if you’ve ever listened you’ll be quick to find a staggering lack of pretense) she shares her turns of luck, heartbreaks and subtle neuroses with wit, humor and a big, heaping dose of inspiration. Sounds Like Me may be a light, quick read, but if you give Bareilles a chance, it will encourage anyone who has ever had a dream to strive for a reason to keep trying. Bareilles was asked to write this book. It wasn’t an entirely voluntary thing. She’s honest about that. She’s also honest about it being something she never considered doing in her life because 1) Who would want to read about her, 2) What really does she have to say? and 3) She doesn’t know how to write. But then, over the course of the book, it becomes clear that she would have never done anything with herself if she didn’t do the very things that made her want to run, cry and get sick over. That’s a fairly simple statement, sure, and it’s a sentiment that’s easy for people to scoff at. But most will avoid the things that make them want to run, cry and get sick over. It’s human nature. 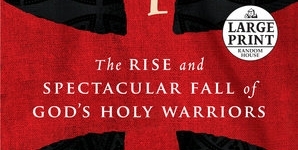 It’s the want to face those things down, however, that is the crux of this little book. If that sounds hokey, the truth is, coming from a celebrity less known for their total sincerity in their work than Bareilles, that may very well be the case. It’s her infectious sense of purpose and her constant attempt to avoid cynicism at all costs that makes that simple mission as inspiring as her quirky and achingly sincere anecdotes are endearing. 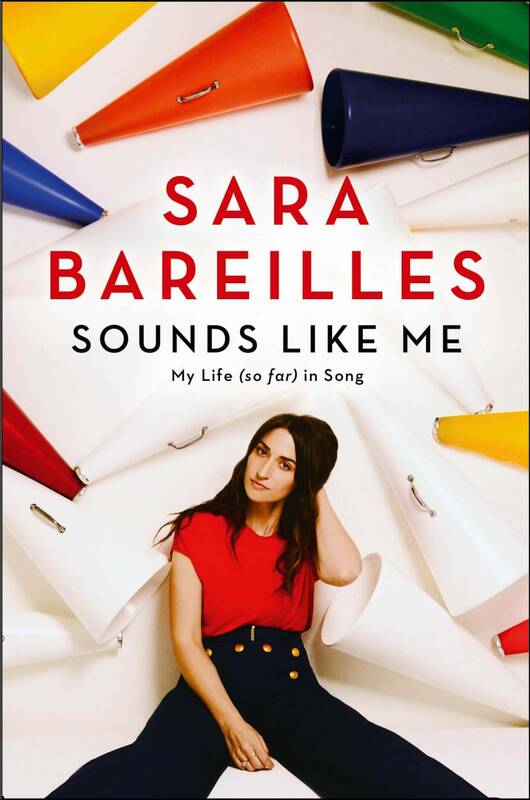 Each of the eight essays in Sounds Like Me is named after some of Bareilles’ favorite and/or most popular songs from her catalogue. Each section uses its titular song to frame the stories told within. “Once Upon Another Time,” for instance, goes into rather in-depth detail of Bareilles’ childhood in Eureka, California and includes stories about her parents, her sisters, her multi-racial extended family, her love of theater and the origins of her body image issues from being ridiculed for her weight through elementary and high school. “Gravity” addresses her beginnings as a songwriter as a result of the loss of first love. “Love Song” tells the truth behind the origins of her breakout hit and the beginnings of her professional career as a performer. And so on and so forth. While these framing devices could give the impression that the stories herein are isolated or disjointed, Bareilles does a fine job in keeping the reading experience tight and referential to everything that comes before each successive piece. 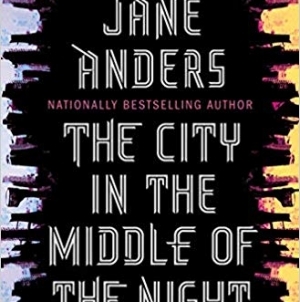 The framework she establishes, in fact, gives the first-time author’s work a sense of connectivity that a larger more free-flowing book may have not been able to afford her. Interspersed throughout the book are photos that Bareilles hand-picked for inclusion. 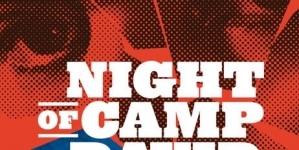 They show off her often silly but very serious personality when it comes to her craft and her affection for her family and friends—which, by the way, is the lynchpin that ties her life and this book together. She more than once will reference a friend, a family member, a bandmate and even a fan to thank them for the inspiration they gave her, which not only adds to her genuine qualities as an artist, but lends a hand to the overall inspirational through-line that holds the pages to their binding. Memoirs are tricky. But throughout Sounds Like Me Bareilles will never once make you feel like she’s an expert at anything she does, including writing. 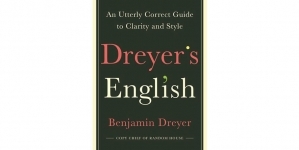 In fact, in the closing pages she states, “I hope these essays have been comforting to someone reading them if for no other reason than to watch me openly admit I have no idea what I’m doing.” And that is what makes this memoir, or series of essays, feel so genuine. Bareilles is making it up as she goes along. Just like the rest of us. And in admitting that, she invites us to drop our pretentions, if only for the duration of the reading experience, to feel something real and to be inspired by someone who actively tries to do the things that frighten her. There isn’t a single person living who couldn’t use a booster shot of positivity and inspiration now and then. 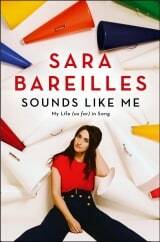 Sara Bareilles’ Sounds Like Me will provide that and more if readers are willing to dive in.